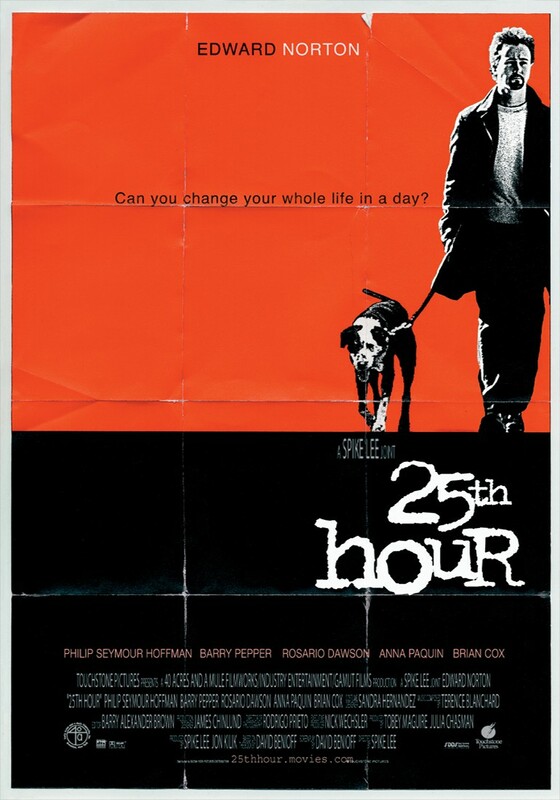 Monty Brogan (Edward Norton) is about to start his last day of freedom before turning himself into the authorities and serving a seven year term for drug dealing. He's a charming young man who had planned to be a fireman, following in the footsteps of his father, who now has put up his bar in Queens as bond so that his son can stay out of jail until his sentence begins. Monty can't figure out how he's managed to get himself into this predicament. Before he goes to prison, Monty wants to have one last night out on the town with his two best friends. Frank Slattery (Barry Pepper) is a bond trader, one of the most successful risk takers in a very risky business. The other is Jakob Elinsky (Philip Seymour Hoffman), an English teacher who envies his friends' lifestyles but would never trade his job for the lure of easy money, despite the disillusionment of teaching high school students in a tough school. The three young men enjoy the night into the early morning as they eat, drink, and visit the hottest spots in town. It's a sad night for Monty, but he has a secret plan unknown to the others, and it makes for a shocking ending to his last night as a free man.